Choose one of the activities below. 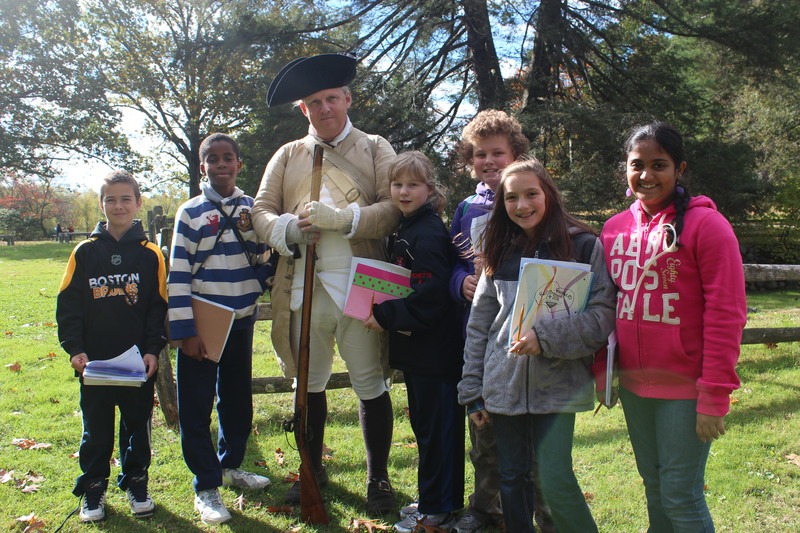 Option A) Personal Field Trip ~ Visit a site in Massachusetts or another state that is important in American history. Option B) Novel ~ Read a historical fiction novel about the American Revolution. Option C) Online Game ~ Play a game online to learn about topics of study in American history and government. READ — Look here for ideas of places to go, books to read, or games to play. Your teachers have collected lots of ideas for you. WRITE — When you are finished with your activity, click here to fill out an online form and let us know what you learned. 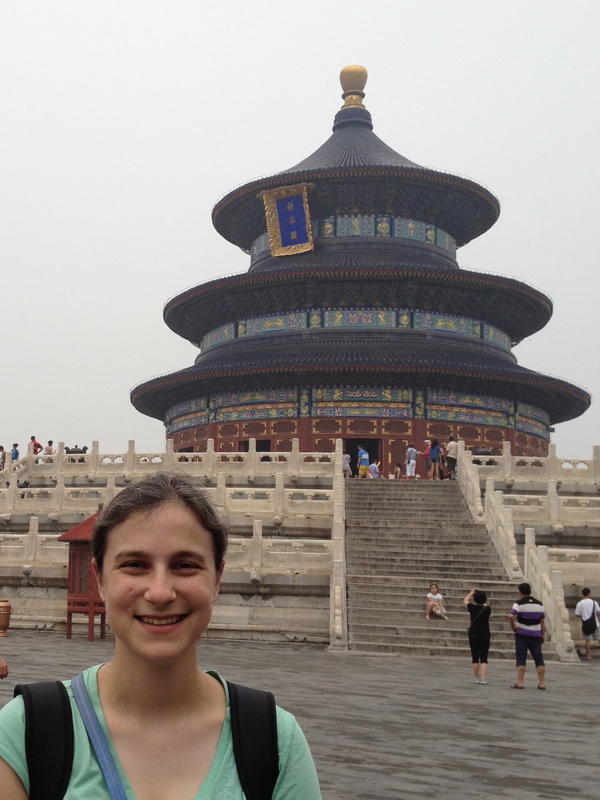 READ — Ms. Krakauer loves to travel. Throughout the summer, this site, InnovationOnEarth.com, will contain lots of interesting blog entries about global adventures. 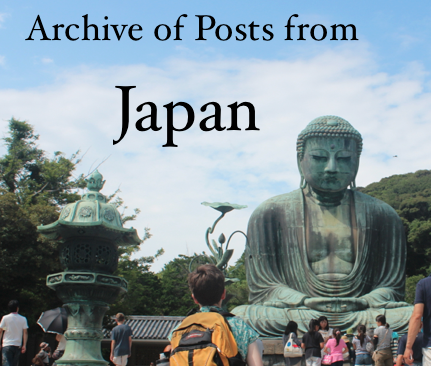 You’ll see posts from her trips to Japan (June 17-July 1) and Iceland (July 26-August 5). 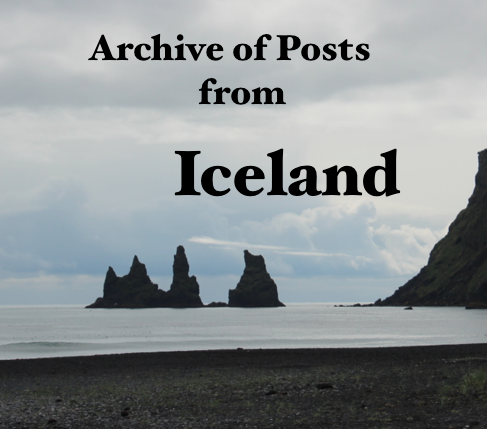 In addition, check back often and look for posts from other teachers and students — you’ll see Mr. Mac in Ireland, Senora Schmalz in Spain, Mary in Mexico, Mr. Bresnahan in Italy, and many other surprises. 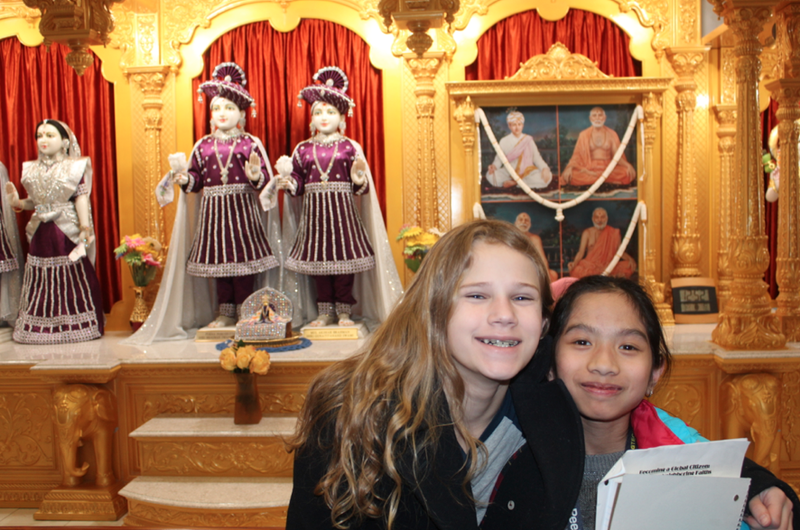 Come travel around the world with Innovation Academy! Good comments show that you’ve read the post carefully by responding to something specific. One way to write an interesting comment is to make a personal connection to something you read in a post. Take advantage of the opportunity to ask questions. Check yourself before you click. Remember that what you publish online might be seen by many people, so make sure it represents you well. 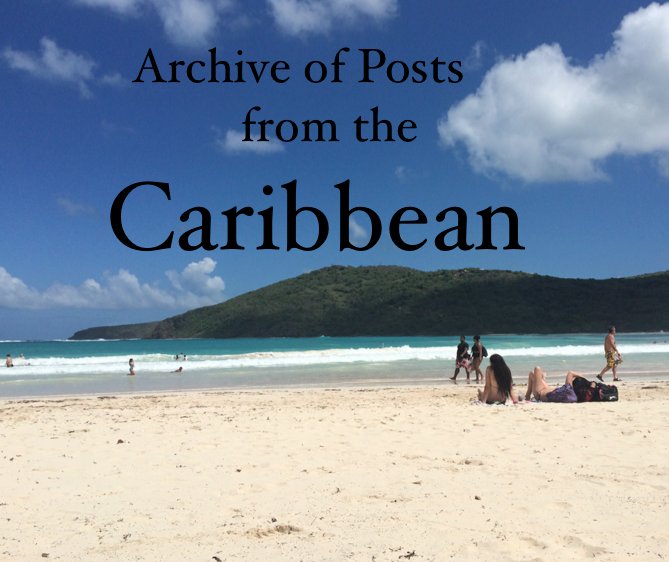 For extra credit, write your own blog entry about a global experience that you had this summer. If you are traveling out of the country, share about your journey! If you are staying local, you could blog about eating a new kind of food, meeting someone from another country, seeing an international performance, or any other global experience. Click here for more details on how to write your own blog entry. Project #1: Reaction, Revolution, Reform — A study of our country’s history from before the American Revolution to the creation of a new government. Project #2: The Global Action Project — Join us on a virtual trip around the world, as we learn about what’s going on in different countries and how we can help. We’ll “visit” Africa, South America, and Central America. 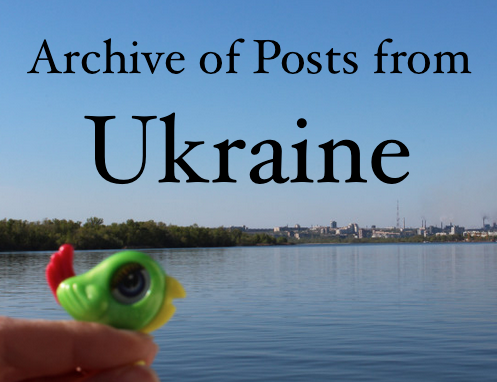 There’s so much on this blog to explore — Ms. Krakauer has all sorts of old blog entries to explore, from Ukraine, China, Turkey, and more! Also, click here to keep learning — check out a bunch of cool links, people, and media to explore online — just for fun!